FQ have confirmed dates to conduct another C Licence course in Cairns later this year. 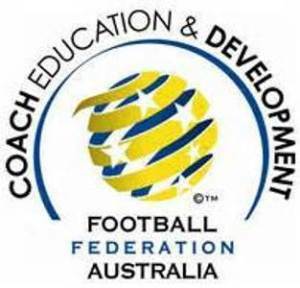 Full details are n the Football Queensland website today and set up the courses on the Myfootball club database as registration for C Licence courses is now online as per the community style courses. Registrations will close on the 2nd October 2015. Football Australia now supply all course materials and they have a strict cut off date for orders of resources. As with previous courses conducted, coaches can choose to do either the Youth C or Senior C course, or the full combined course.